to overtime under federal law. UPDATE (November 30, 2016): The implementation of this rule, which was supposed to take effect in on December 1, 2016, has been delayed, perhaps indefinitely. Bryan Schwartz Law wrote about the delay here. 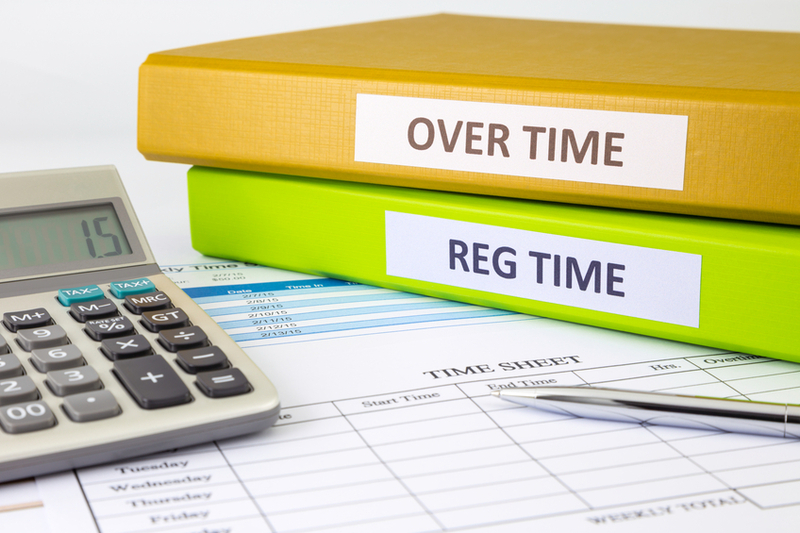 Today the Department of Labor issued a new rule that updates federal overtime regulations and dramatically increases the number of salaried workers entitled to overtime pay. The final rule will go into effect on December 1, 2016. At that time, an estimated 4.2 million additional workers will automatically be eligible for overtime compensation, according to the Department. The Fair Labor Standard Act entitles certain white-collar employees to overtime pay. Previously, only workers earning up to $23,660 were entitled to overtime compensation, a static amount set in 2004. Under the new rule, most salaried workers who earn up to $47,476 annually must receive time-and-a-half pay for every hour worked in excess of 40 per week. That amount is pegged to the 40th percentile of earnings of full-time salaried workers in the lowest-wage Census Region, currently the South, and will automatically update every three years, based on the latest wage growth data. Thus, the cutoff for overtime eligibility is expected to increase every three years. The new rule also increases the annual compensation requirements for highly compensated employees. It remains to be seen how employers will respond to the new rule. However, many employee advocates believe the new rule will result in higher earnings, or at least more free time, for middle class workers.